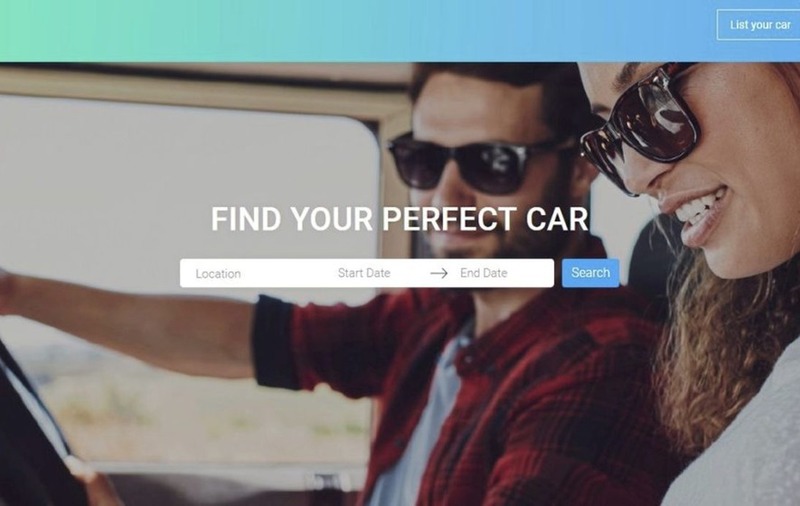 AN AIRBNB style car rental business has now launched in Northern Ireland, offering owners the chance to earn up £1,000 a month for listing their vehicle online. 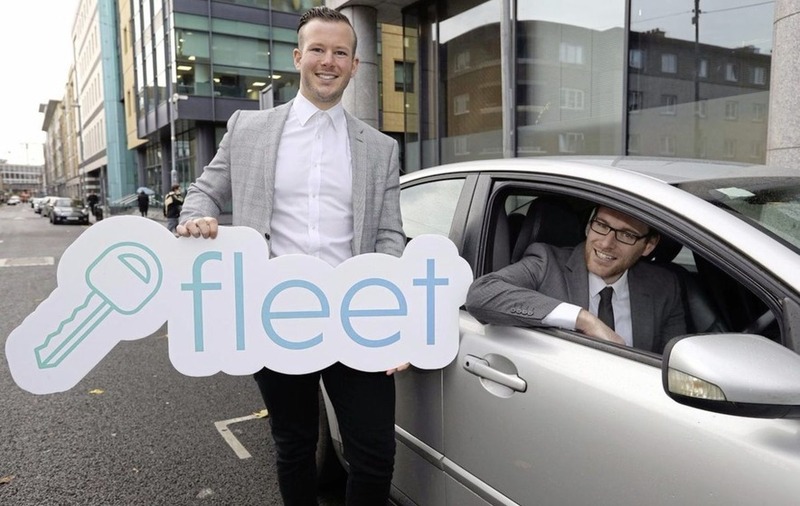 The first ever peer to peer car rental service in Ireland, Fleet, is now available in the north, with the well-known Shelbourne Motor Group among the first companies to list cars on the firm's app. To date the Fleet app has had 25,000 downloads and 14,000 active users with 346 listings on the www.jointhefleet.com website, but any owner of the almost 940,000 cars registered in all rural and urban areas in the north can now avail of the groundbreaking new service. People who own their own cars and have them listed on the site already earn varying amounts depending on their make of vehicle, with dozens of owners using the platform earning between £530 and £1,000 a month. Global insurance provider AXA provides the insurance for all vehicle usage on the site ensuring that the rental service, vehicles, renters and rentees are all fully covered and protected. 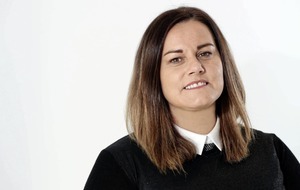 Fleet was launched six months ago in the Republic of Ireland by 28-year-old Wicklow entrepreneur Maurice Sheehy, who funded the start-up himself by selling his house, his gyms and a horse prior to receiving some match funding from Enterprise Ireland. 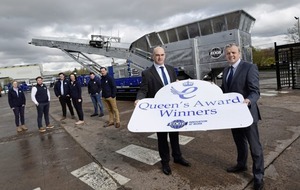 He has ambitions to grow the brand both domestically and internationally and is hoping to raise €1.5 million this year to fund Fleet's expansion into Britain, where it is already in early-stage partnership discussions with companies. Mr Sheehy said it was always the plan to set up in Northern Ireland and explained how he has drawn inspiration from worldwide accommodation leader Airbnb.